Bluesy jazz and jazzy blues….Andre LaVelle is bassist for Charlottesville University Symphony Orchestra as well as being a fixture in the local jazz scene. 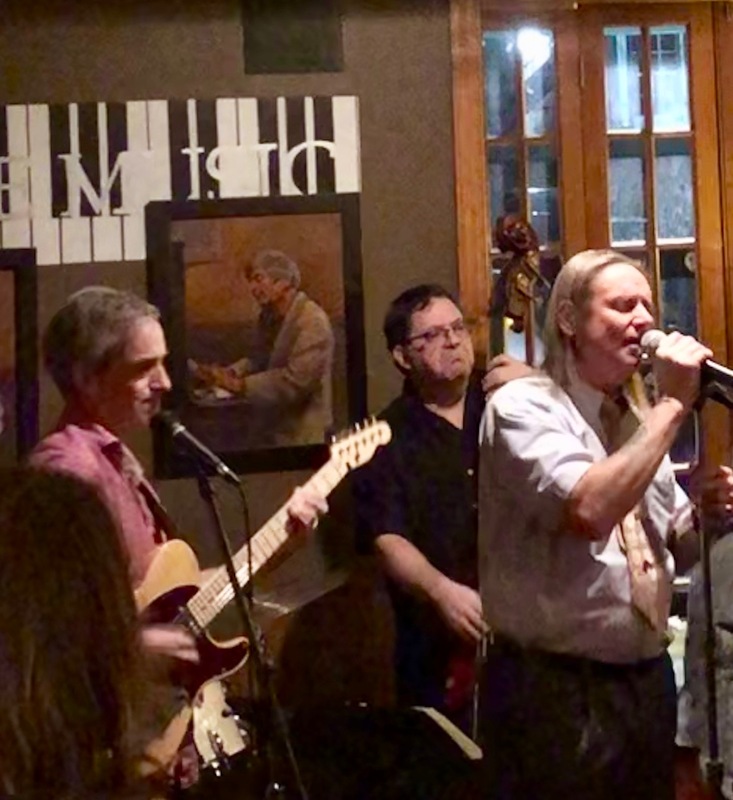 Larry Bisgaier is guitarist for funk/blues band $12 Bacon, as well as backing Bob Bennetta (piano) on Fridays at Fellini’s. Waverly Milor is vocalist/harmonica for regional blues act, Hard Swimmin’ Fish and $12 Bacon in Charlottesville.